Progressive, technical death metal unit BEYOND CREATION (Simon Girard: Guitars, Vocals; Dominic Lapointe : Bass, Kévin Chartré: Guitars, Philippe Boucher, Drums) have announced their first ever Japanese tour. The trek begins on December 17 in Sendai, and sees the band touring alongside long-running death metal institution VOMITORY. The Japanese tour will follow BEYOND CREATION’s recently announced string of Canadian headlining tour dates. A full list of tour dates can be found below. BEYOND CREATION are currently writing and recording their forthcoming Season of Mist full-length. BEYOND CREATION are streaming their debut album, ‘The Aura’ here. Founded in 2005, BEYOND CREATION, has quietly become a force that the rest of the metal world will soon experience. The band recently took part in the second installment of the Decibel Magazine North American tour alongside CANNIBAL CORPSE, NAPALM DEATH, and IMMOLATION. BEYOND CREATION also toured Eastern Canada supporting metal stalwarts OBSCURA, AUGURY, ABYSMAL DAWN and more. BEYOND CREATION news and tour information available through the Season of Mist website, and BEYOND CREATION Myspace and Facebook pages. 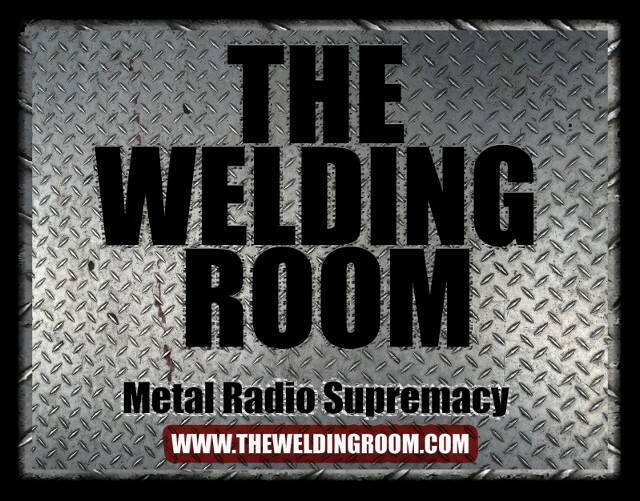 This entry was posted in METAL and tagged #DeathThreatsComplaints, #TheWeldingRoom, #TWRradio, Abysmal Dawn, Canadian Professional Golf Tour, CREATION, Dominic Lapointe, japanese tour, Montreal, Ottawa, Philippe Boucher, Quebec City, Season Of Mist, Sendai, Simon Girard, Technical Death Metal, Toronto. Bookmark the permalink.